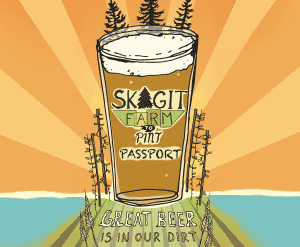 Over 40% of Skagit County’s land is designated National & State forests. 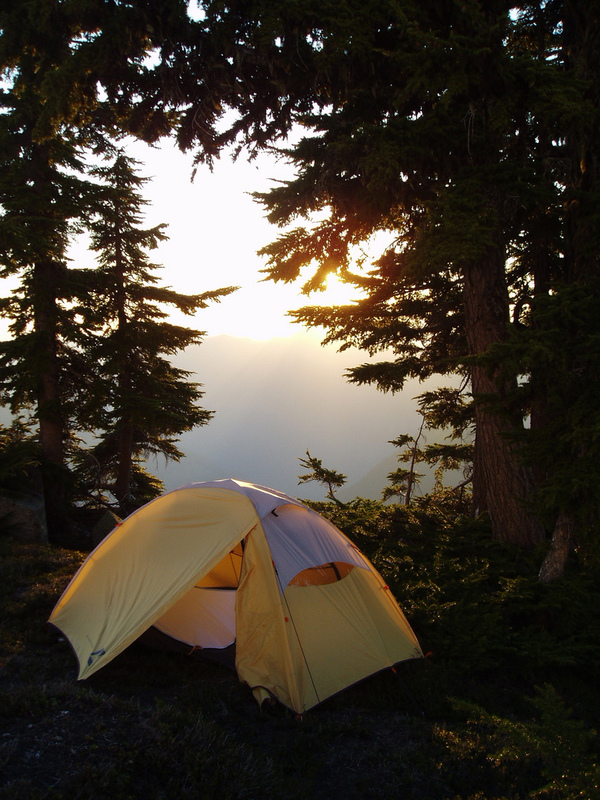 Skagit County offers a full range of camping experiences. Camping from Salish Sea islands to beaches to forest to high-elevation mountain lakes and ridges are yours from the North Cascades to the San Juan Islands. Whether your idea of camping is from a car, RV, boat, or a strenuous trek into the wilderness, there is something for you here at North Cascades National Park to Skagit County Islands Marine State Parks.